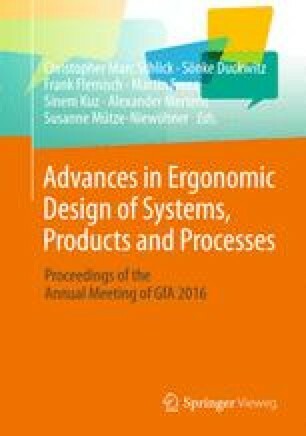 The take-over of the driving task in highly automated vehicles at system limits is subject to latest research in ergonomics and human-machine-interaction. Most studies focus on driving simulator studies, examining the take-over performance mainly after short periods of automated driving, although take-over requests may not occur such frequently in future automated vehicles. This study tries to close this gap and compares driving performance and reaction times of a take-over after 5 and 20 min of automated driving. Further, the gaze behavior in the beginning and in the end of the 20 min period is compared. While the duration of automated driving did not show to influence the take-over performance, gaze behavior changed within the 20 min of automated driving. The SuRT and the 20 min automation period induced slower reactions, but no significant changes regarding accelerations and time to collision. The opportunity to conduct this study was granted by the research program ASHAD (Automation in Society—The Case of Highly Automated Driving) by the Munich Center for Technology and Society, Technical University of Munich.